The Mediterranean region offers an immense potential for the sustainable, environmentally friendly development of its people. 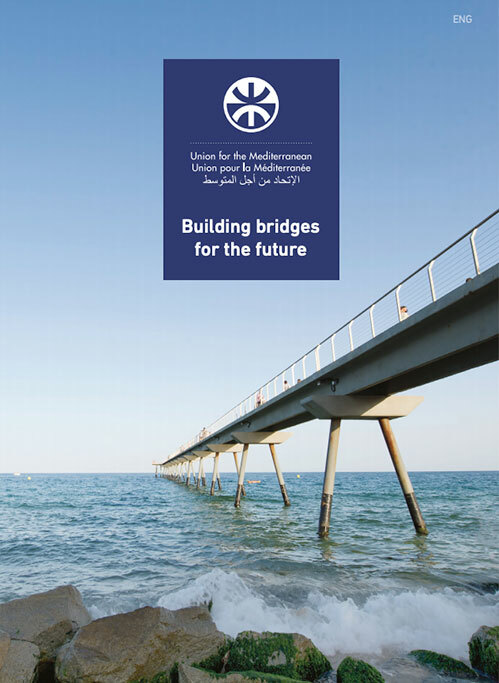 The UfM promotes regional cooperation to protect the Mediterranean Sea and the natural resources of the countries belonging to its area, and supports partnerships inspired by ‘green/blue’ circular economy principles. Serious environmental threats, including water scarcity, put at risk this potential. Sustainable access, provision and use of water are key concerns. Particularly the areas along the southern and eastern shores of the region are among the world’s most water-scarce, with more than 150 million people facing water stress as well as water pollution problems. 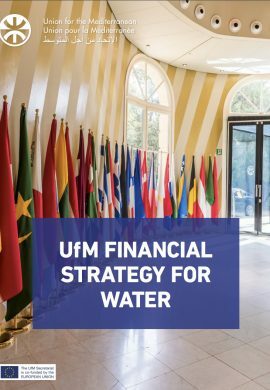 The UfM supports the implementation of regional agendas on Water, Environment and Blue Economy through initiatives such as the H2020 initiative for a Cleaner Mediterranean, with the objective of tackling 80% of pollution sources by 2020. The UfM has observer status at the United Nations Framework Convention on Climate Change (UNFCCC) and the United Nations Convention to Combat Desertification (UNCCD). Promote for integrated water resources management and ensure access to water resources and affordable water services. Protect the Mediterranean Sea and environment, contributing to de-pollution and pollution prevention efforts in the region. Promote green and blue economy.